Steve’s Home Improvement has been serving the Portland Metro area since 2008. In that time, we have become experts in our field. We specialize in additions. Additions, whether part of a remodel or a completely new space, are complex projects that should blend seamlessly with your home. We have worked with numerous homeowners, municipalities, and building officials. Our years of experience eliminates the intricacy of the process. We understand the history and diversity of Portland homes as well as the different flavors of our many neighborhoods. Our team has the knowledge and talent to design a space that achieves visual harmony with your home and neighborhood. We deliver a premium product with exceptional service. We understand the history and diversity of Portland homes as well as the different flavors of our many neighborhoods. Our team has the knowledge and talent to help you design a space that achieves visual harmony with your home and neighborhood. We deliver a premium product with exceptional service. 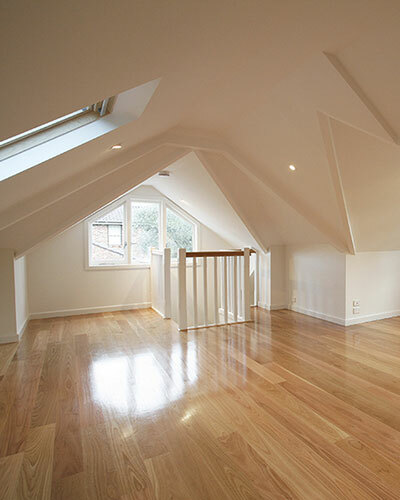 Whether converting a garage or attic to liveable space, turning the basement into a rental property; there are many different reasons why you might consider a room conversion. Regardless of why you need the extra livable space, Steve’s team is here to help you get the job done. The truth is a room conversion can increase the value of your home, or they can turn out to be a complete nightmare that actually compromises your homes value. When adding more liveable space you have to take into consideration all the zoning laws, and permit requirements. 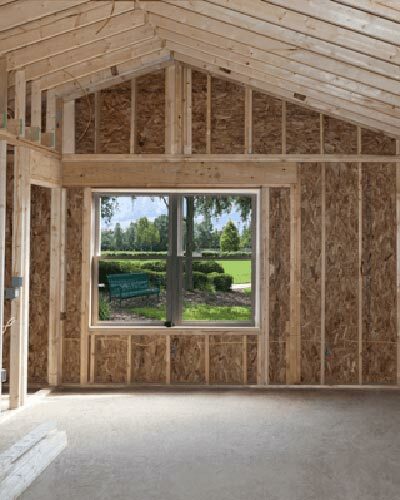 Not to mention a room conversion involves plumbing, electrical, HVAC, drywall insulation and flooring. Steve’s is here to give you peace of mind that the job will get done right. For all your Remodeling needs in the greater Portland area Steve’s has you covered. If you have any questions or would like a free no obligation quote on your project please get in touch. Kitchen Remodeling can be a great way to transform your home from functional to a showcase of your personality and lifestyle. 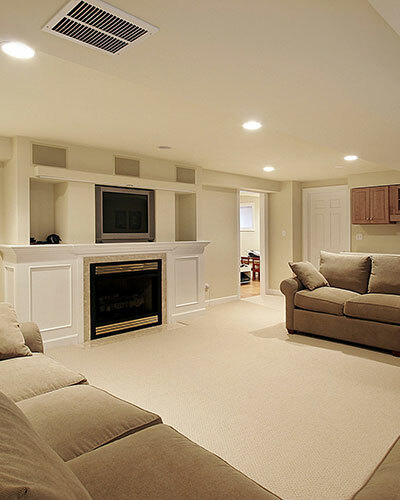 Basement remodeling is a great way to turn your drab, uninviting basement into a warm, beautiful room that your entire family loves. Steve’s provides expert installations, replacement and repairs to any and all types of roofs. 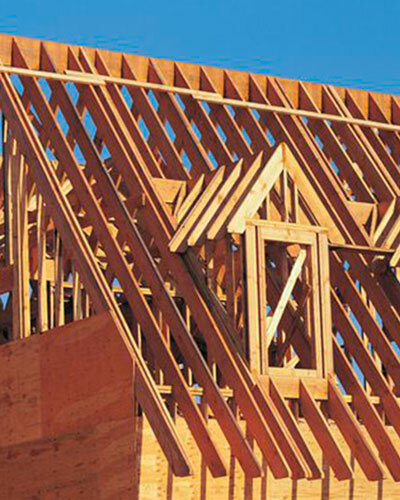 We only use the best roofing materials available. We can turn your bathroom into your own personal oasis where you can soak in a relaxing bath, take an energizing shower, or just unwind from a hectic day. Has your foundation settled or cracked? Do you need a complete slab and foundation poured for your new addition? We’re here for all your concrete needs.